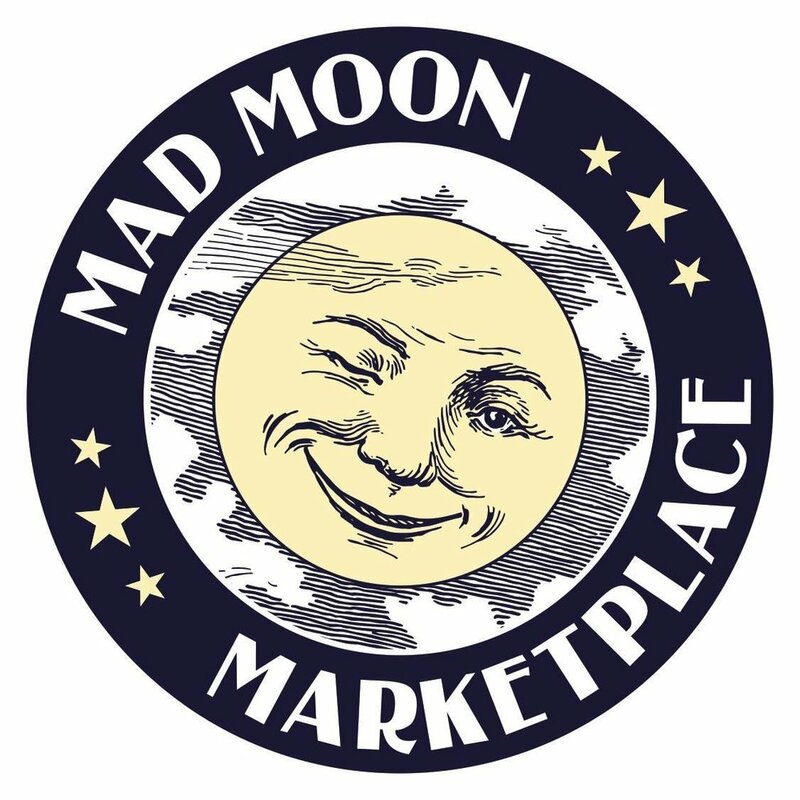 Welcome to Mad Moon Marketplace. We offer a convenient shopping experience for a variety of items from vintage collectibles to home decor and more! 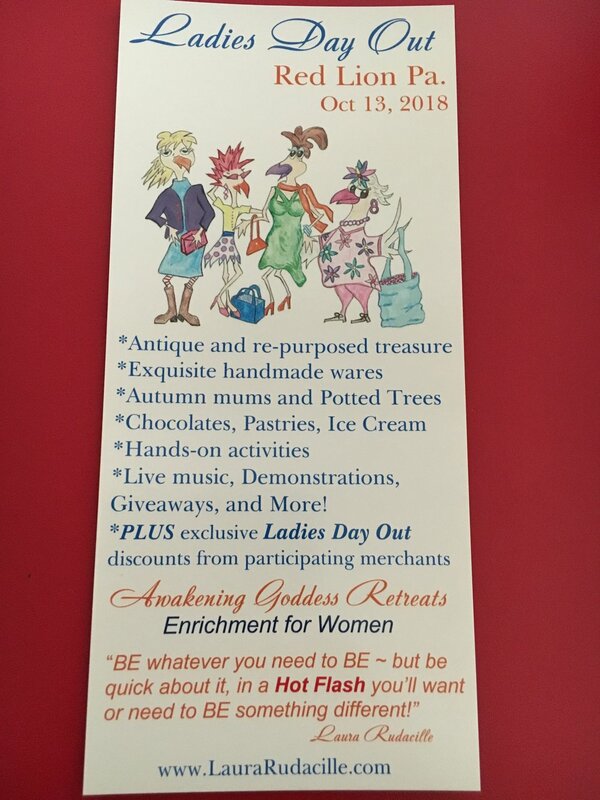 Mad Moon Marketplace is participating in the annual Ladies Day Out in Red Lion, PA. Below are some of the event highlights! Live music, Demonstrations, Giveaways, and More!